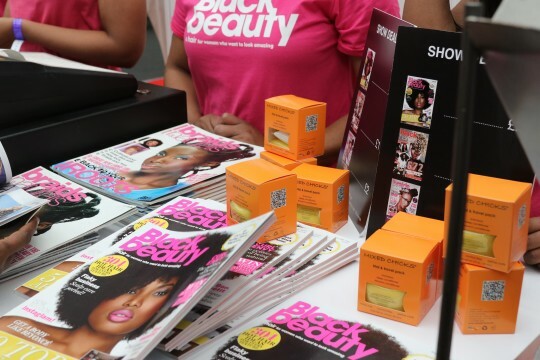 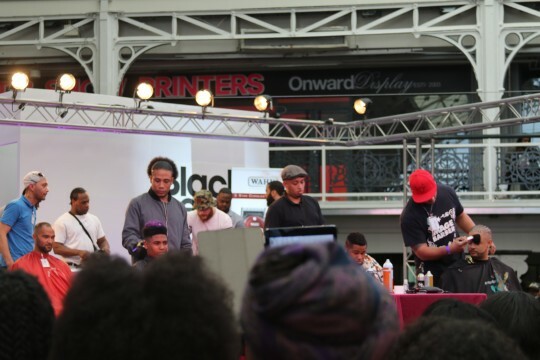 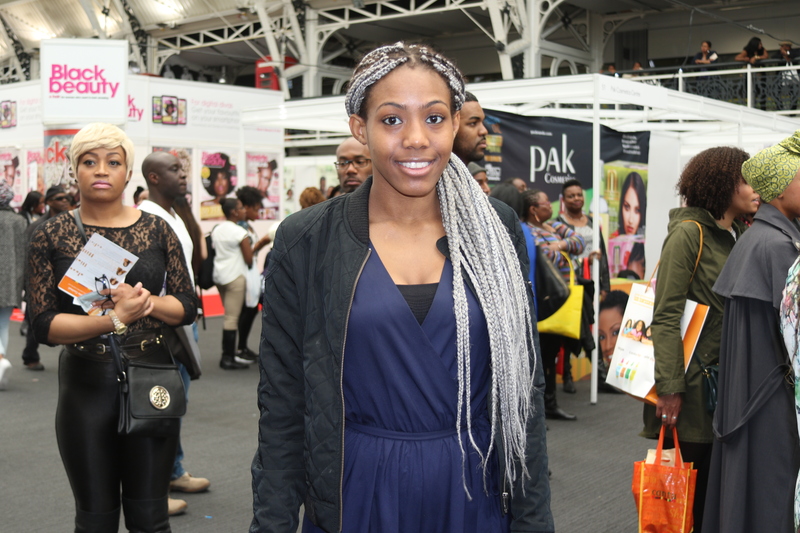 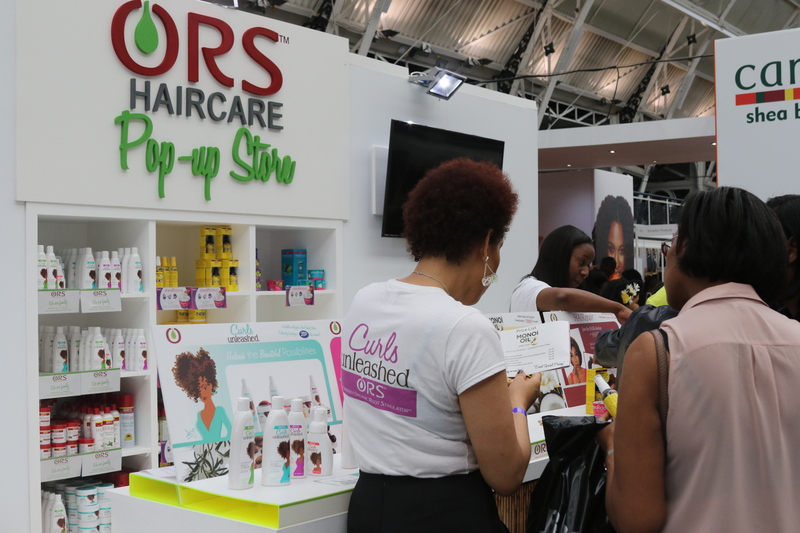 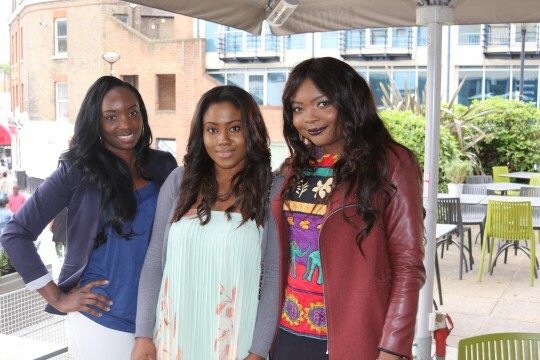 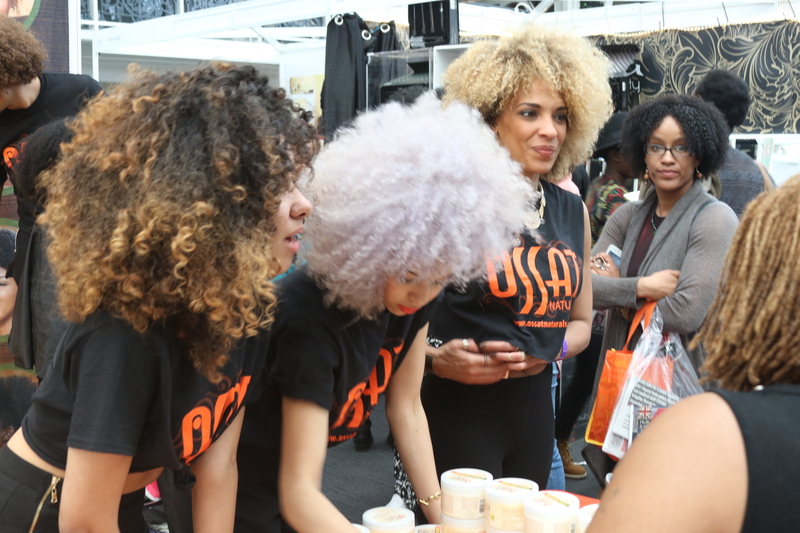 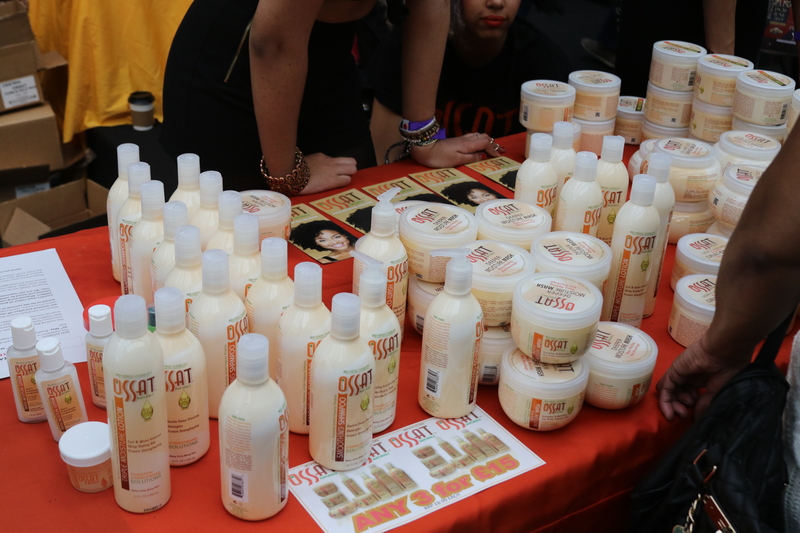 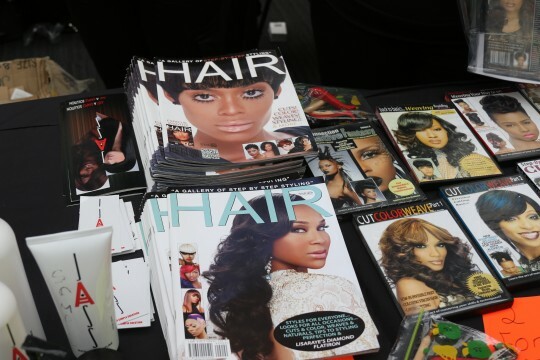 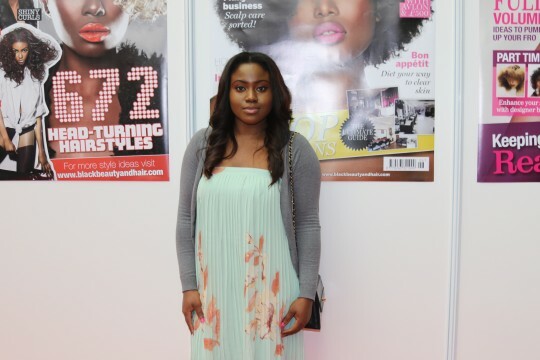 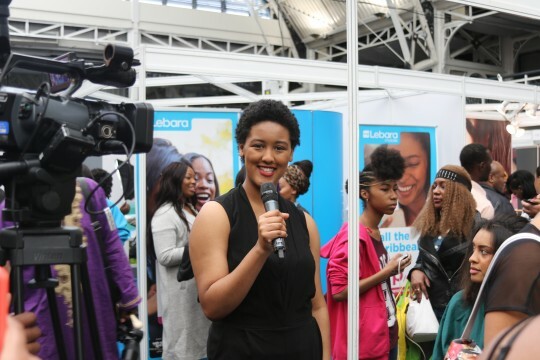 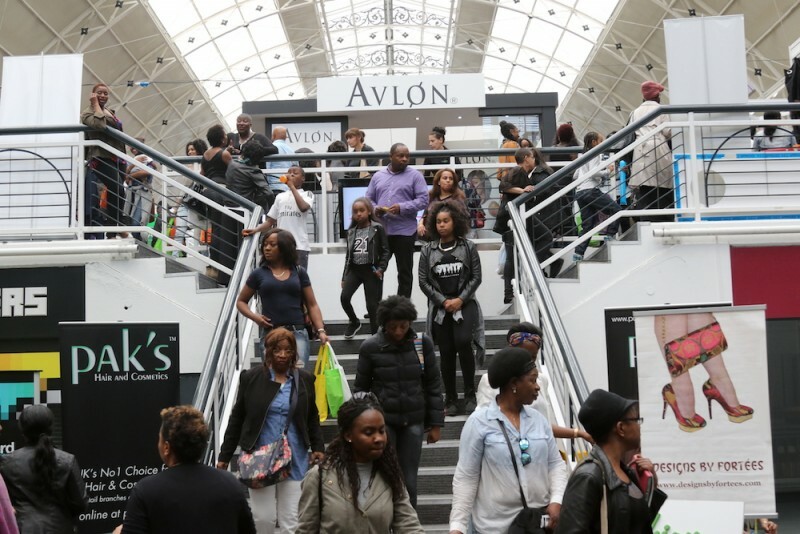 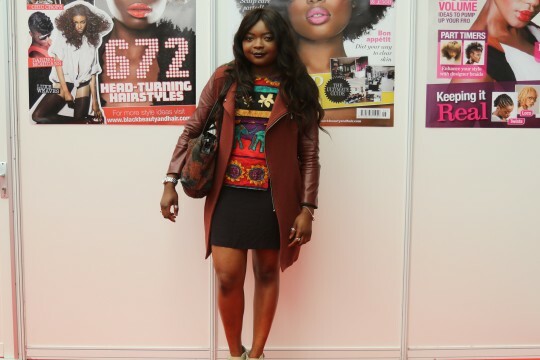 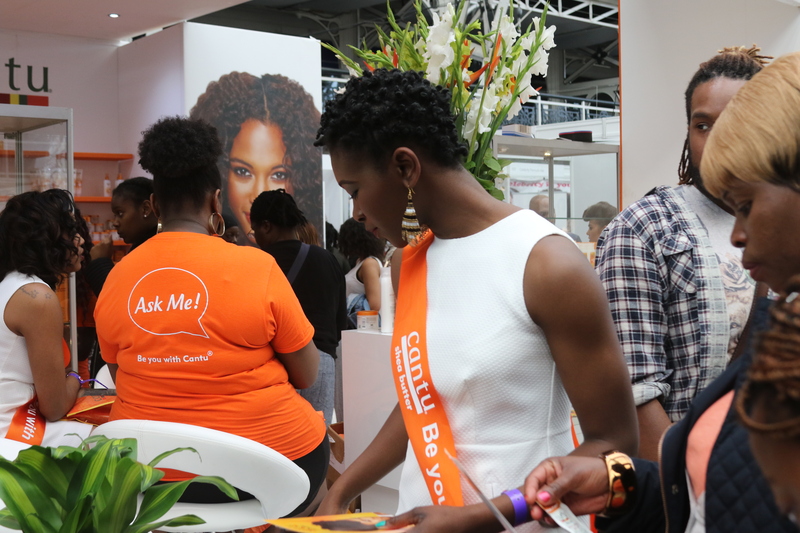 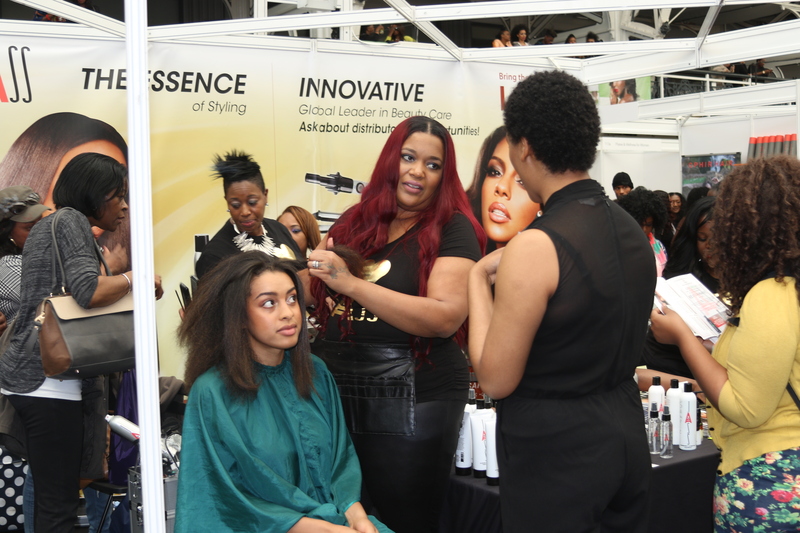 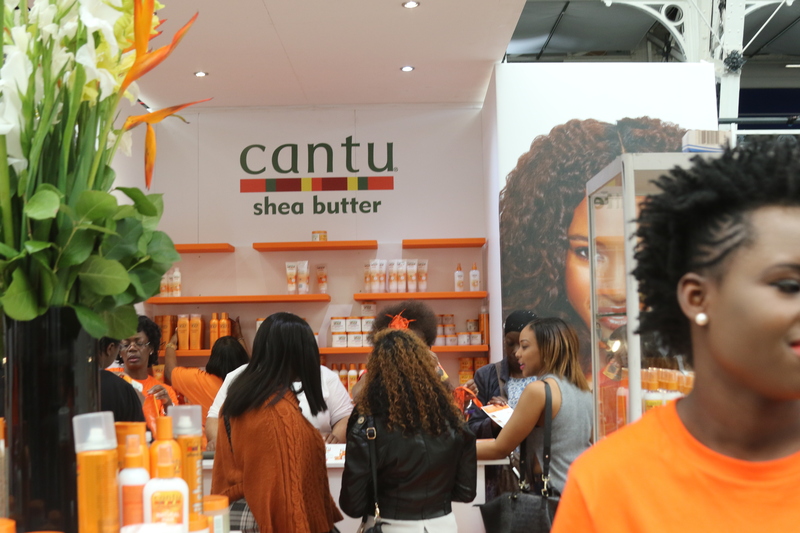 On bank holiday monday, I went to the Afro Hair & Beauty Live Show at the Business Design Centre in Angel. 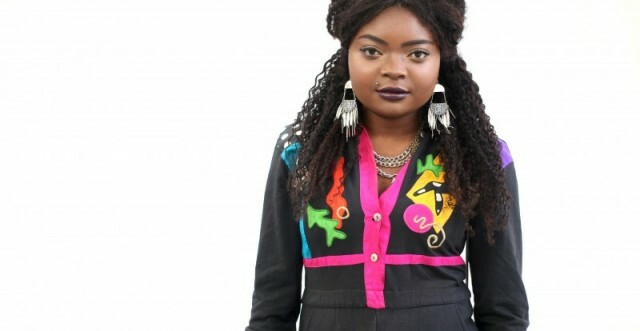 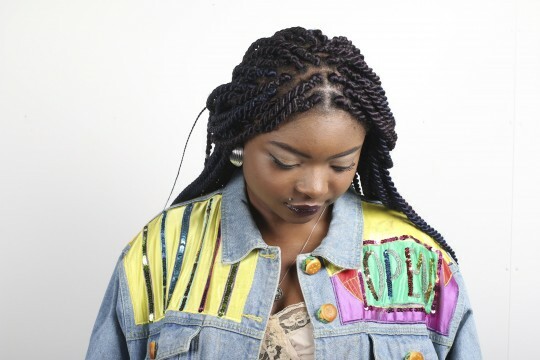 It’s Europe’s largest ethnic hair and beauty exhibition. 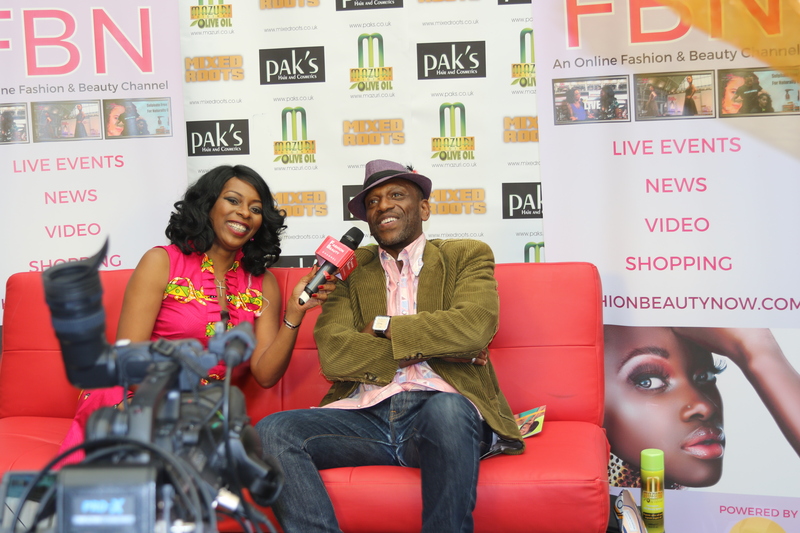 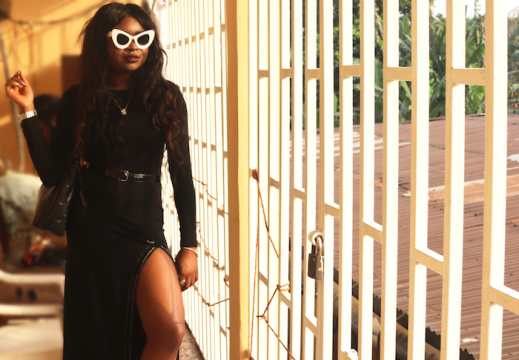 Every year, it’s fabulous affair because it’s a great platform to discover trends and exciting brands worldwide. This was my first time at the event, it very busy, and everyone was really friendly. 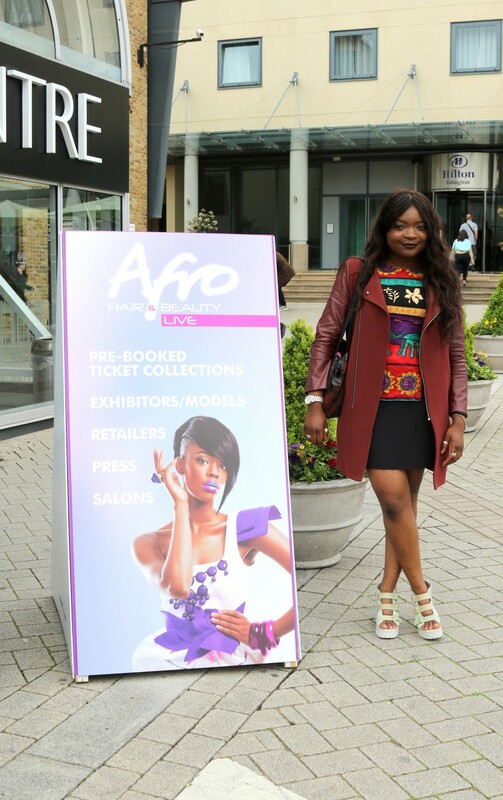 Scroll down to see some of the stands I visited and the lovely products on exhibit.